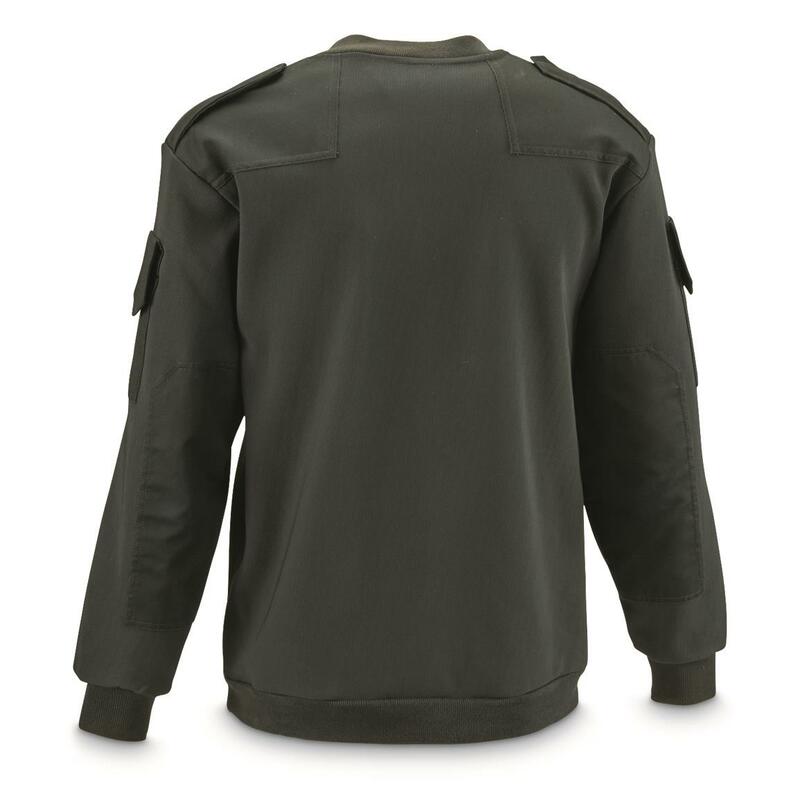 Long-wearing comfort for tactical action. Time-tested Commando design, first used by irregular units during WWII for keeping warm in fluctuating alpine weather conditions. The "wooly pully" has since become a military and police mainstay around the world. 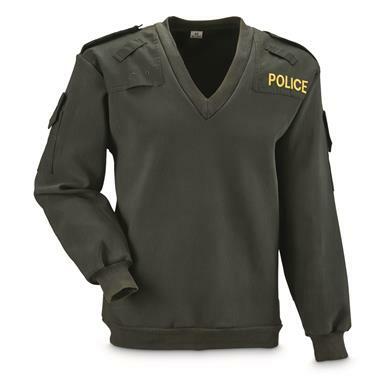 This one is Irish police issue, ready to beat the chills during your next patrol. Reinforced shoulders reduce friction from outer layers and equipment straps.